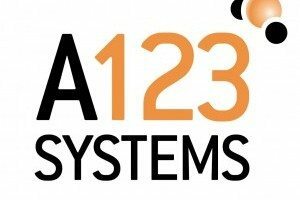 Waltham, MA-based A123 Systems, the lithium-ion battery manufacturer with operations in Michigan, announced new advances in its battery technology yesterday that could have a significant impact on the company’s penetration in the transportation, grid storage, and telecommunications markets. 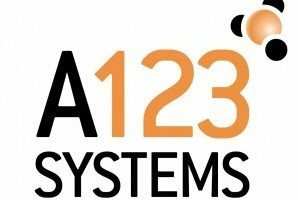 Though A123 Systems has had a few struggles lately, most notably layoffs and a first-quarter loss of $125 million in revenue, vice president of marketing and communications Andy Chu says the company remains optimistic about its future. It plans to add 400 employees to its Michigan workforce over the next four months, which will bring its total number of Michigan employees to more than 1,100. Chu says that the company’s new technology, nanophosphate EXT, builds upon A123’s existing technology by allowing the batteries to operate in an extended range of temperatures—meaning the batteries can maintain long cycle life at extremely high temperatures and deliver high power in extremely low temperatures. Chu says this technology “breakthough” could reduce or eliminate the need for a cooling system in electric-vehicle battery packs, which will reduce the cost of each battery by about $600 and increase reliability and durability. But Chu says where the new technology gets really interesting is in emerging telecom markets like India, where there is a big need for cell towers despite a power grid that isn’t reliable enough to provide service around the clock. Lead acid batteries supported by diesel generators make up the difference, but Chu says lead acid batteries were never meant to run like that. Battery cells built with A123’s new technology, which could be used in place of lead acid batteries, will run three or four times longer and significantly reduce the amount of diesel fuel needed, he adds, noting that nanophosphate EXT has the potential to expand the global market for A123’s telecommunications products to more than $1.2 billion by 2016. Although A123 Systems is now the top supplier for hybrid-electric buses, Chu says that slow rates of consumer adoption of electric vehicles are leading the company to focus on diversifying its revenue model. The company has its eye on grid energy storage, Chu says, pointing out that megawatt lithium-ion batteries make the energy grid run more efficiently in much the same ways they make vehicles run more efficiently: by running more consistently. “Generators are constantly changing their output up or down, depending on how much power the grid is supplying at any moment,” Chu explains. “Lithium-ion battery storage allows the grid to be hybridized.” Chu adds that the lithium-ion batteries used in grid energy storage are the size of shipping containers. As power grids ramp up their use of solar and wind energy—power sources that are notoriously intermittent—grid operators will need ways to balance out the power supply, which Chu sees as a growing opportunity for A123 Systems. 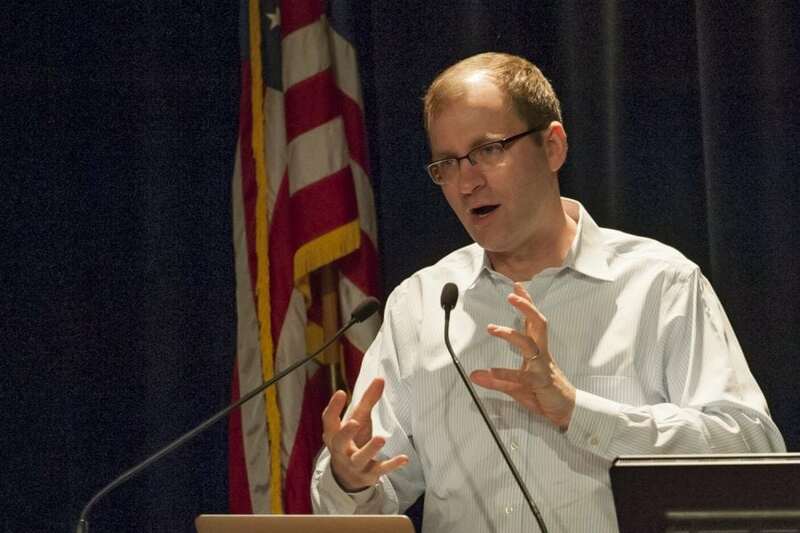 “We expect that grid storage will eventually be half of our business,” he adds.